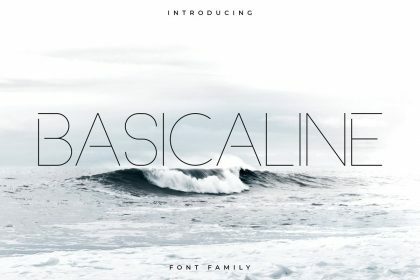 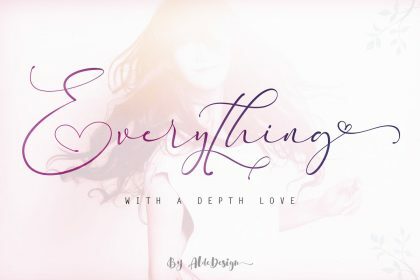 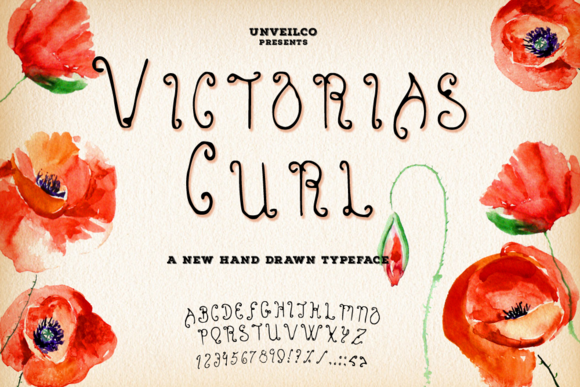 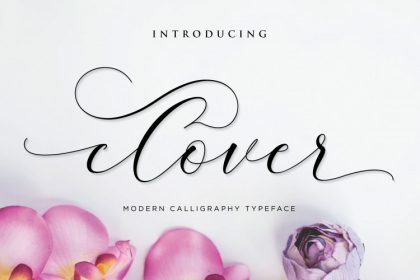 This typeface is dainty and light hearted; a font for the faint of heart — make a delicate statement with Victoria’s Curl. 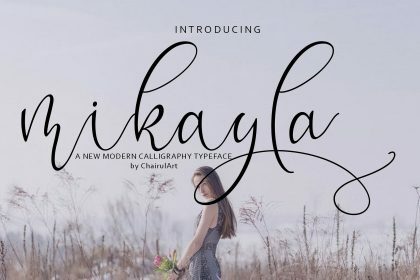 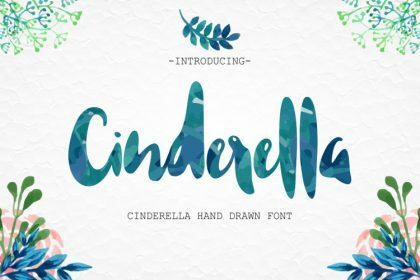 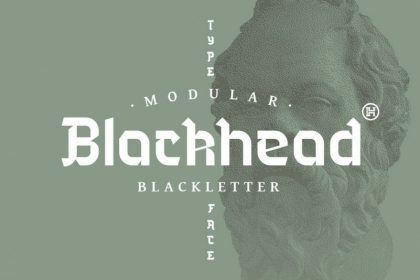 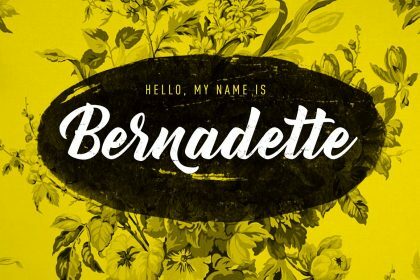 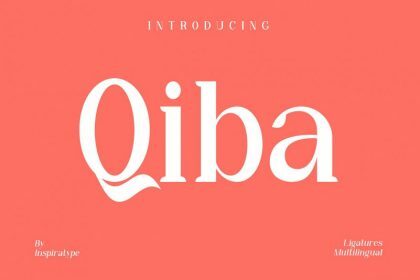 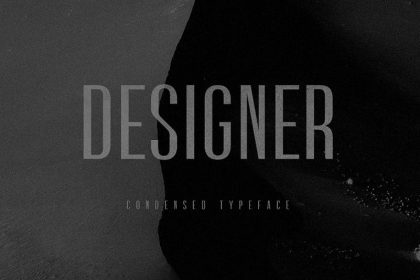 With this typeface you can create a victorian/vintage design — posters, logos, brand names, labels, etc. 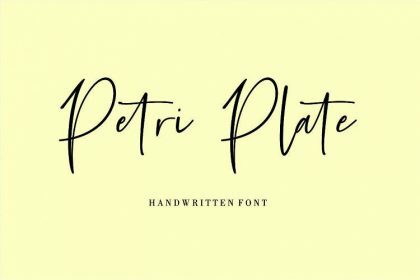 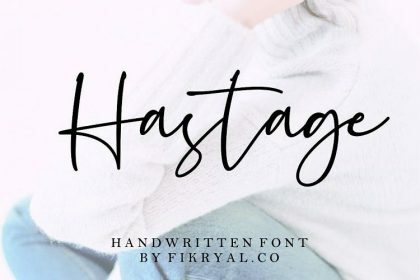 — you name it; this font is for you.